Menahem Milson is professor emeritus at the Hebrew University of Jerusalem, where among other posts he served as head of the department of Arabic language and literature, director of the Institute of Asian and African Studies, and dean of humanities. A co-founder and academic adviser of the Middle East Media Research Institute (MEMRI), he is the author of, among other books, Najib Mahfuz: The Novelist-Philosopher of Cairo. 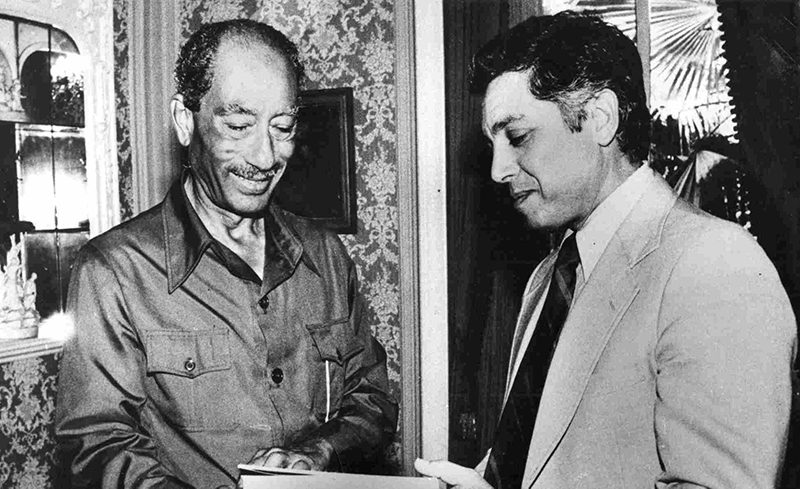 A former paratrooper and intelligence officer in the IDF, Milson also served as adviser on Arab affairs to the Israeli military government in the West Bank and Gaza (1976-78) and in 1981-82 headed the civil administration of Judea and Samaria. We were the descendants of Isaac. The Arabs, descendants of Ishmael, were therefore not only our neighbors but also our family members, our cousins. 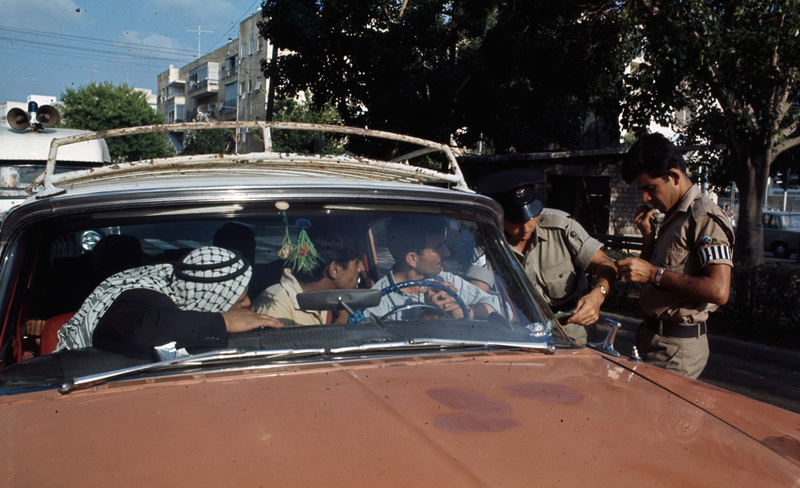 Conversations with the Palestinians of 1967: Has Anything Changed?